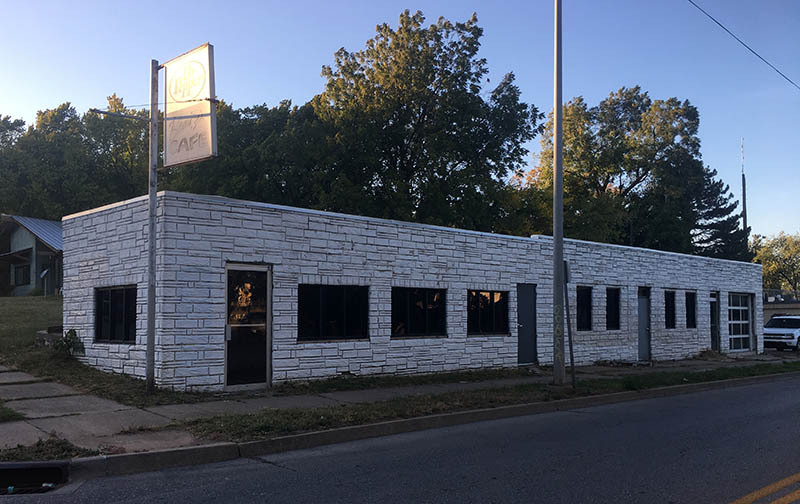 James Vu of La Brasa International Cuisine is set to open a taqueria concept in the historic former Beauty's Cafe building at 11th & N. Western. 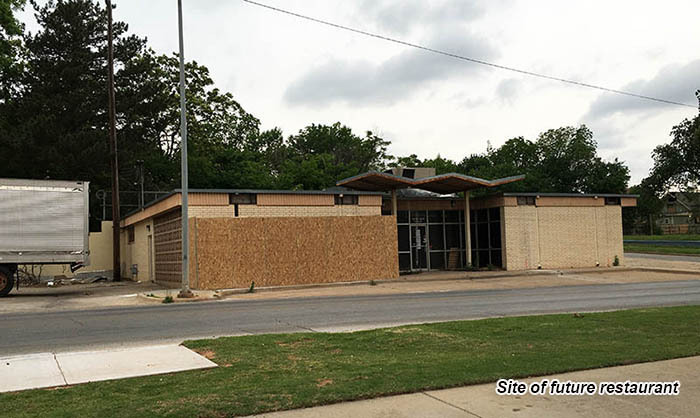 The building is already under renovation and is directly across from the recently opened Fat Dog Kitchen & Bar, which also did an extensive renovation in this eclectic area of North Western. El Jefe's Taqueria y Cantina will be a concept combining Mexican street food with a Korean twist, beer and frozen margaritas. 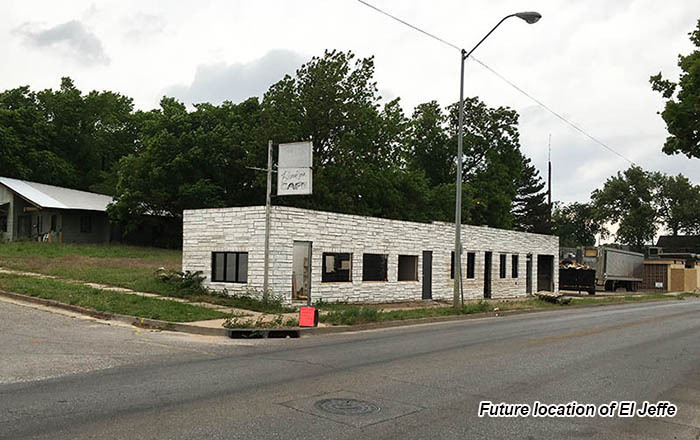 Vu said since opening La Brasa – the highly acclaimed and popular Peruvian restaurant at NW 25th & Classen – he has embraced and fallen in love with Latin flavors and wants to bring the spirit of Mexico and Austin to Oklahoma City. But he also wants to incorporate Korean influences, particularly with the taco offerings. 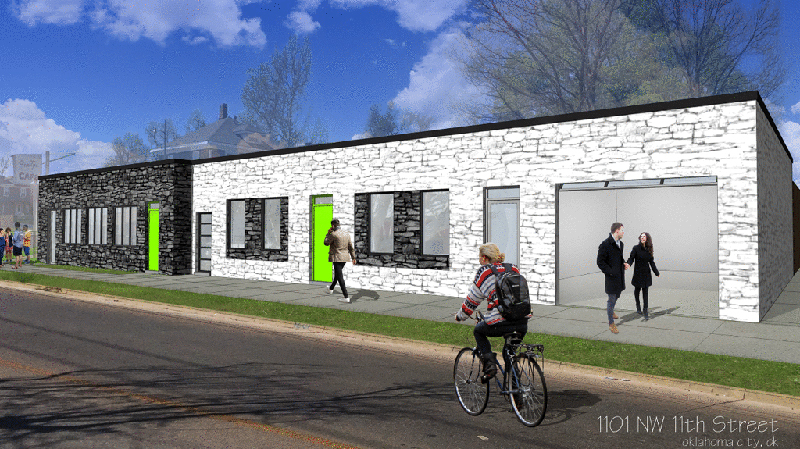 The interior will feature Mexican street art and a large overhead door. The kitchen will be contained in a permanent food truck to the west of the building, where there will also be a large patio. Later, Vu hopes to incorporate an Airstream which would serve Mexican shaved ice (raspados). The concept will be family-oriented and all tacos will be $3 and less, along with tortas, corn on the cob (elote) and tostadas. The historic 1,853 square foot building at 1101 N. Western was built in 1910 and once was a drug store and pharmacy. 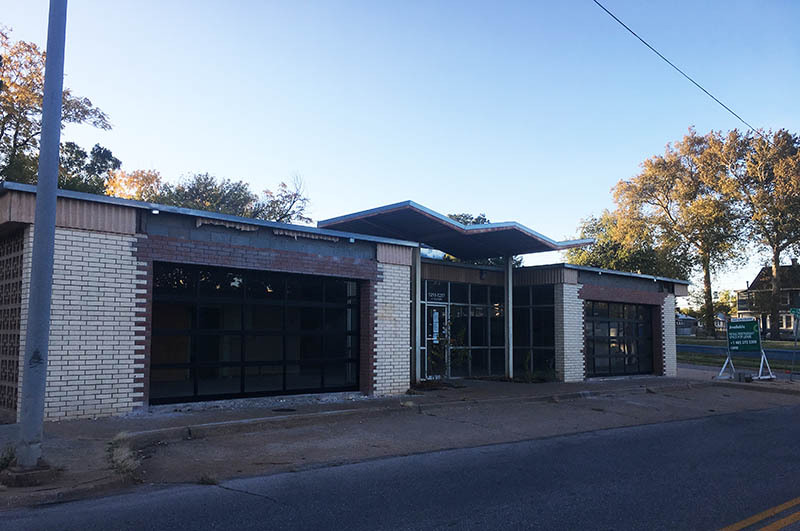 Shyon Keoppel bought the property and the mid-century office building to the north, which is also being renovated in anticipation of another restaurant. 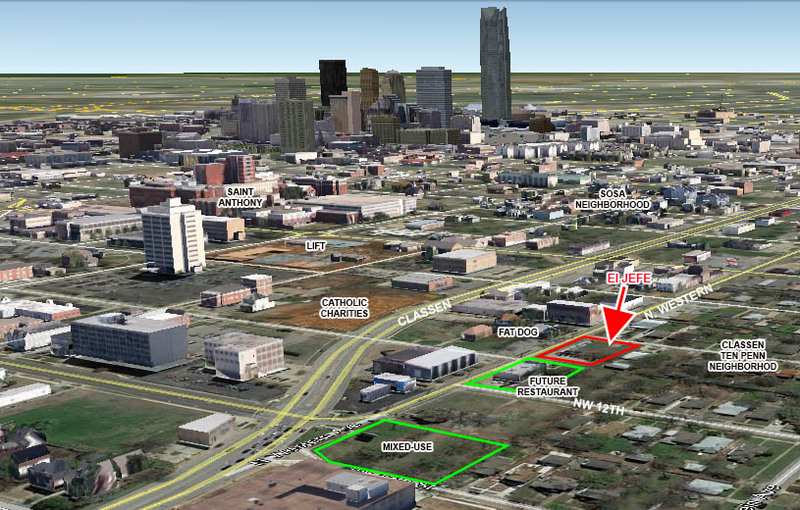 One block to the north, Koeppel is finalizing plans for a mixed-use development at 13th & Classen. I love this little strip on Western. Looks like another little pocket district. Also, I am very glad to see that they are preserving the buildings in that area. I'm looking forward to this. Most of Western Avenue reminds me a lot of Alberta Street in Portland. And this is the building directly north that is also being renovated by Shyon Keoppel. He's hoping to find a restaurant tenant. This project is still going forward but will be known as the Rabbit Hole with a different menu and theme. Ironically, you may remember that Rabbit Hole was the name of the bar that was going to take the Fat Dog space before that project collapsed.